Welcome to Machine Control Specialists, Inc. Precision Medical Coil Winders: Our specially designed series of precision medical winders are capable of "Mandrel Winding", "Mandrel Coiling" and "Continuous Winding". The wound components are used in catheters, guidewires, endoscopes, stents and other precision medical coils. Typical coils have .001-.035 inch (.025-.889mm) diameter stainless steel or precious metal wire wound over a .001-.375 inch (.025-9.52mm) diameter mandrel or tubing. Electrical Coil Winders: Our new coil winder line includes a full range of machinery from benchtop to heavy duty winders for copper or aluminum wire. They can wind round wire, square wire, strip or foil. 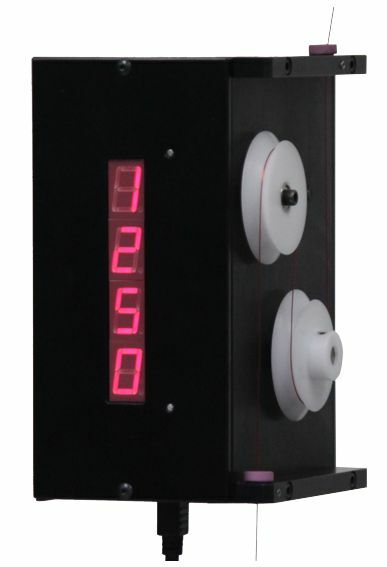 Each winder has the option of either the MCS6 PC based control or the MCS2 Embedded control. A wide range of dereelers, tensioners, and tooling complete the machine line. Automation Solutions: MCS offers a large variety of automation solution options to help customers increase efficiency and productivity. Heater Element & Resistor Winders: Our Heater/Resistor winding machine line includes solutions for Cartridge, Filament, Flexible, Strip winding. Respooling Machines, Payoff & Takeup Units: Our respooling machine line includes solutions for wire, film & fiber. Spools for braiders are easily refilled. Powered payoff units with closed loop tension. Takeup units with layering. Hollow fiber winding is our specialty. 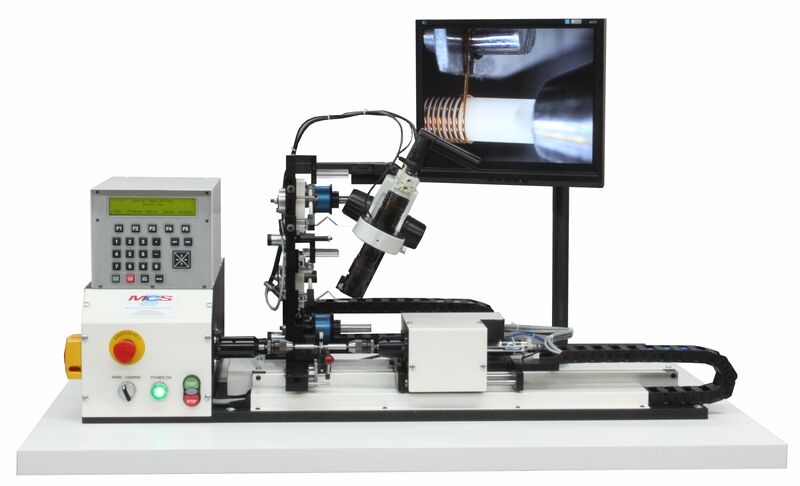 RTD & Sensor Winding Machines: Our RTD & sensor winding machine line is designed to wind precision micro coils with very fine precious metals. We include special payoff tensioning and video magnification. LVDT Coil Winders: High Precision Linear Variable Displacement Transducers can be wound with our dual traverse LVDT coil winders. Simultaneously wound secondaries can have have same or different slopes. Touch Off feature finds flange and calculates start point. Closed Loop Tensioners add to precision and quality. Specially Designed Machines: Using "Mechatronics" to solve the most difficult challenges. 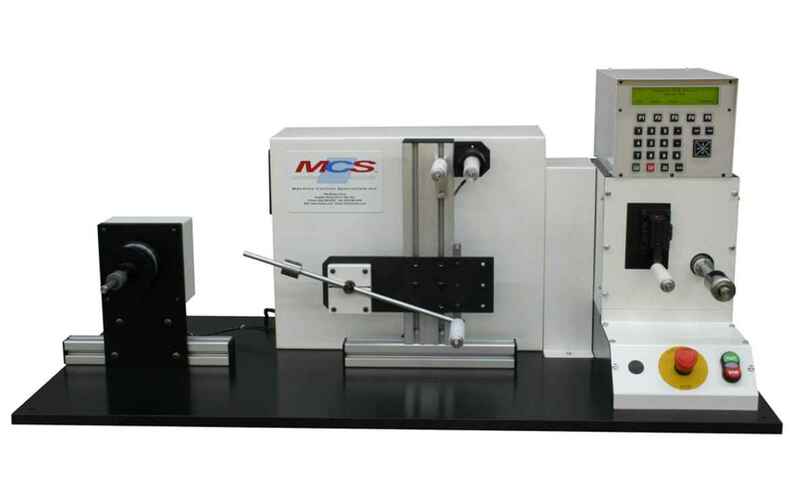 MCS has built many specially designed machines using our control expertise to combine mechanical, electronic, servomotors & pneumatic and hydraulic cylinders to produce fully automatic operation. 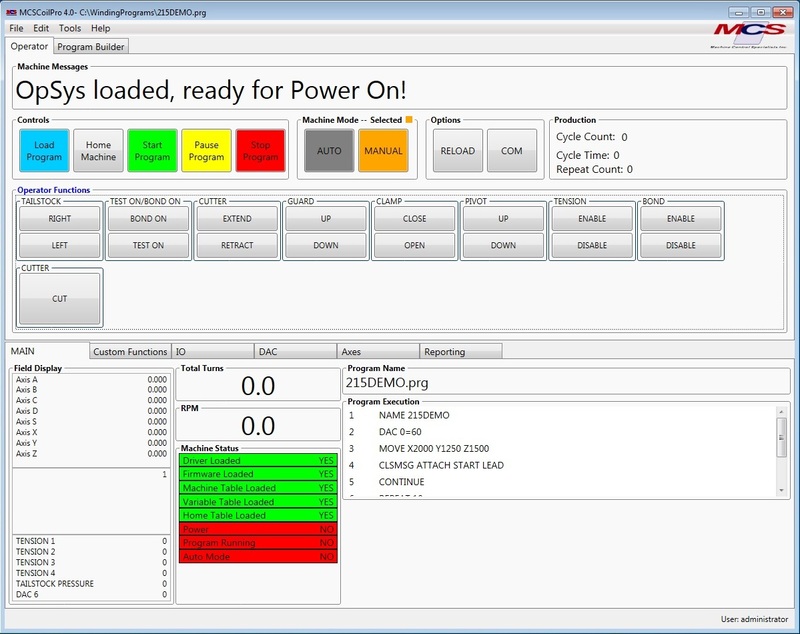 Control Products: The PC based and embedded control products we manufacture can significantly improve any machine that they control. Most often the speed of the machine is maximized along with improved reliability. Our programming interface is modern and intuitive. Our controls are available for customer installation or technicians in our factory can install them. Imagine the reduction of setup and programming time if all of your machines used the same language! Closed Loop Pay Off Tensioners: MCS offers a line of closed loop pay off tensioners. They are servomotor driven with load cell feedback. 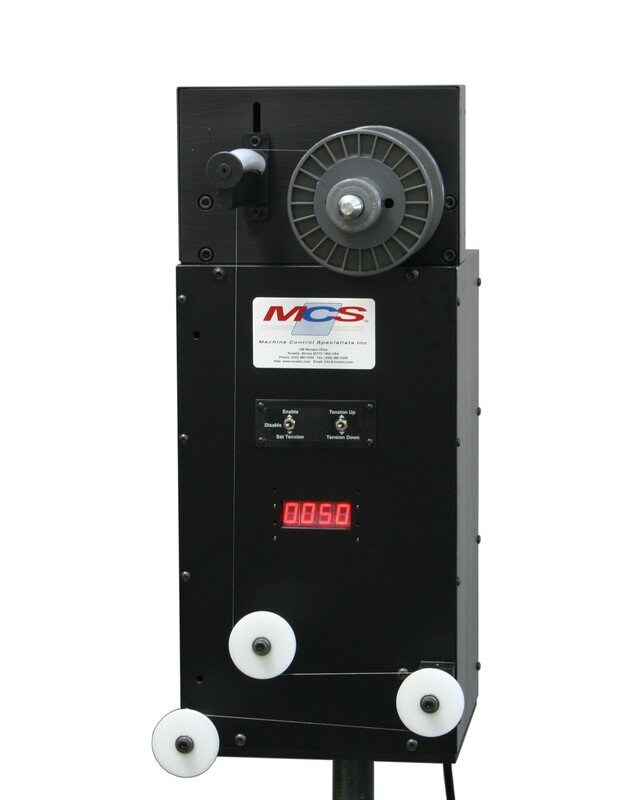 Standard Dereelers & Tensioners: MCS offers a full line of standard dereelers and tensioners. Our tensioners are available in manually adjusted standard friction type, or electronically controlled hysteresis type. We also offer an assortment of heavy duty floor dereelers. We have solutions for wire from .0005 inch (12um) to very heavy distribution transformer wire. We also offer dereeler & tensioner accessories including our new Tension Read Out Unit. 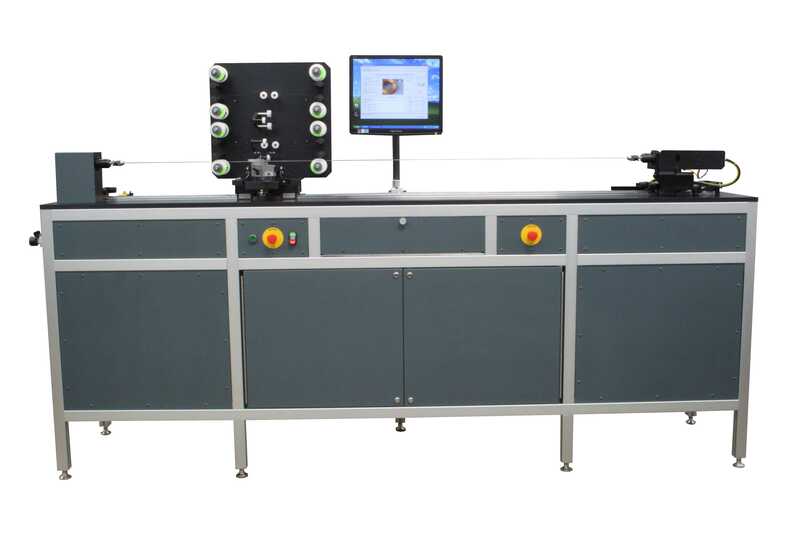 It is available in horizontal or vertical mount, with optional statistical processing software. 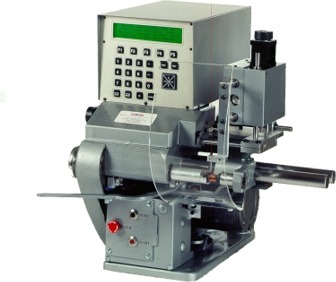 Control Conversions: We have rebuilt and converted controls on 100's of coil winding machines from many manufacturers. 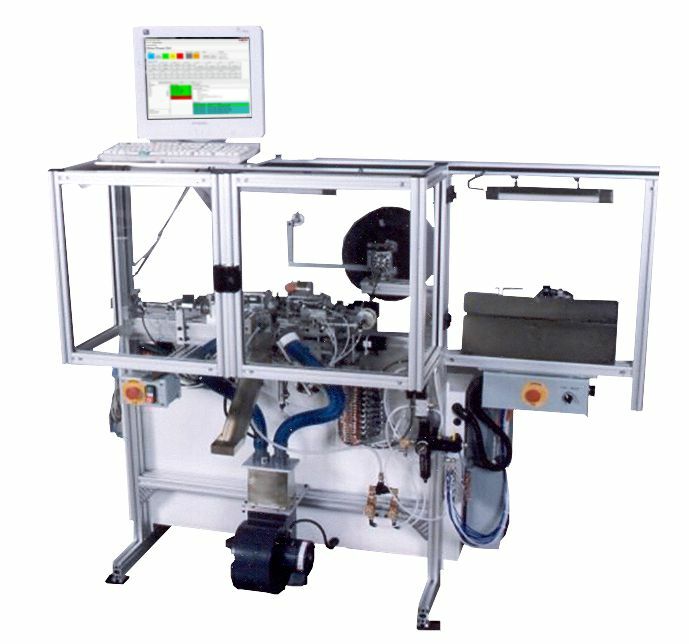 We can update and improve virtually any make or model coil winder with one of our standard control conversions. Our controls can be used on many other types of automation. 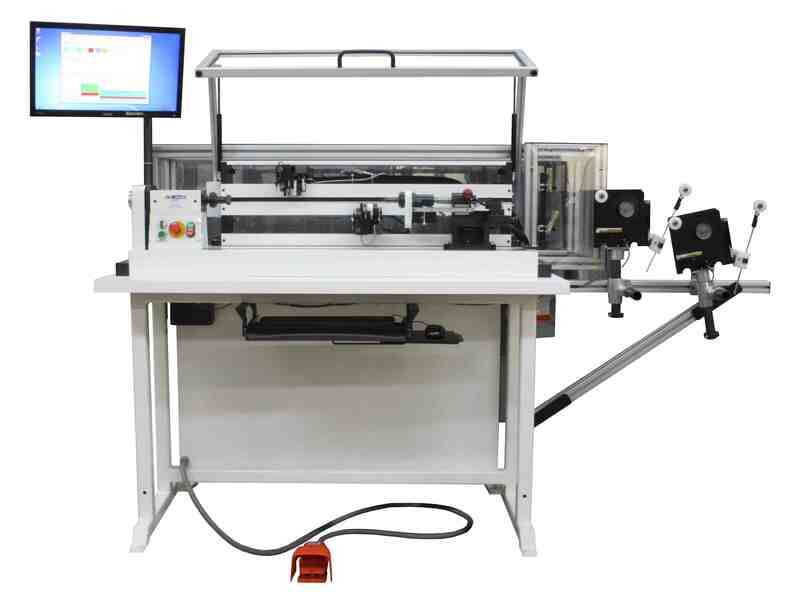 We use our experience of "Mechatronics" to solve any automation and manufacturing challenge. In addition to new machines we also have a number of remanufactured previously owned machines in stock. Some of which are already converted to MCS controls and are available for immediate delivery. Others can be converted and delivered in a reasonable time. Please call or check out the list on our web site.